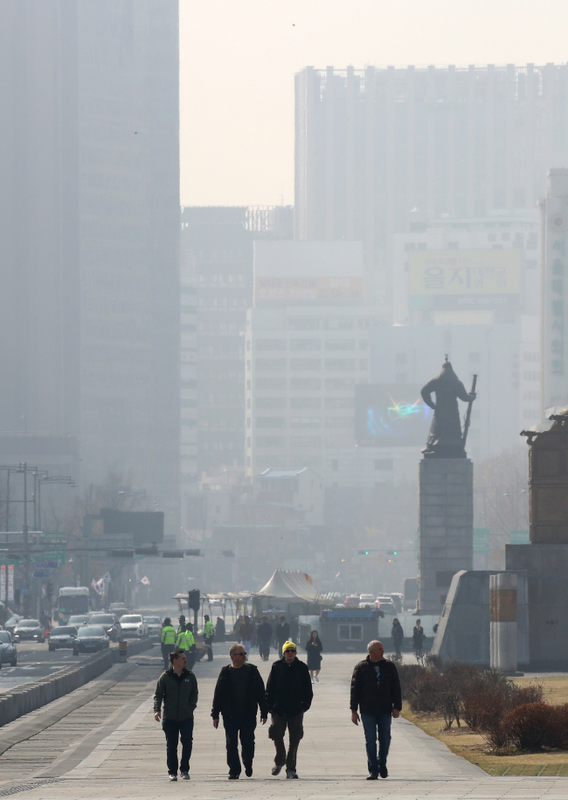 Spring has finally arrived in Seoul, but an uninvited guest let locals down over the weekend: fine dust. 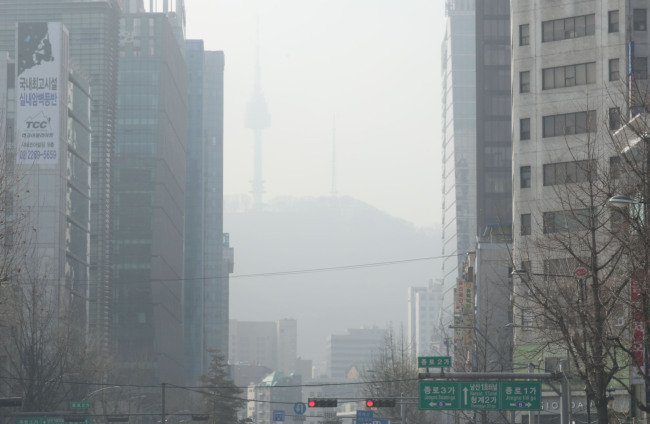 The temperature in Seoul went down to 2 degrees Celsius on Sunday, while daytime high peaked at 12 C in the afternoon. 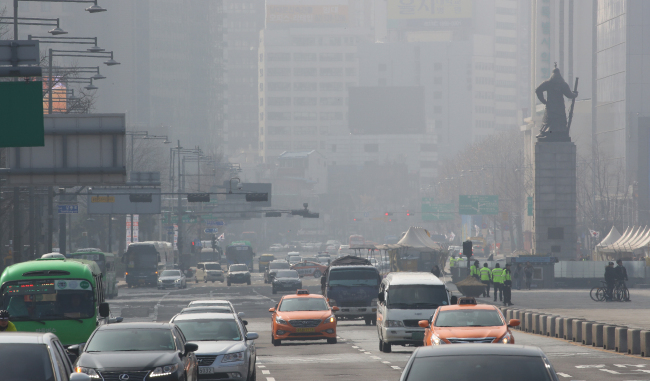 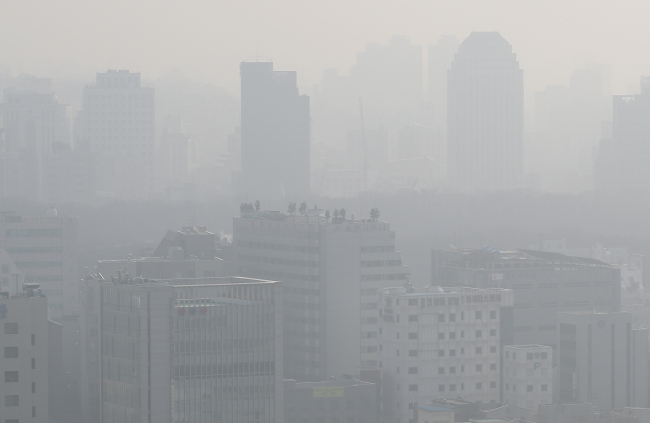 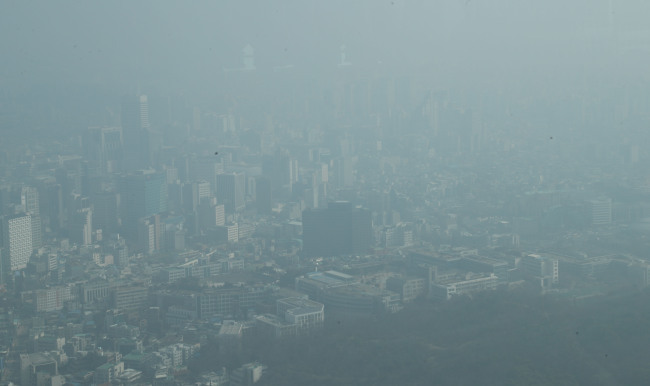 As of 11 a.m. on the day, the fine dust level in Seoul remained “bad,” recording 87 milligrams per cubic meter. 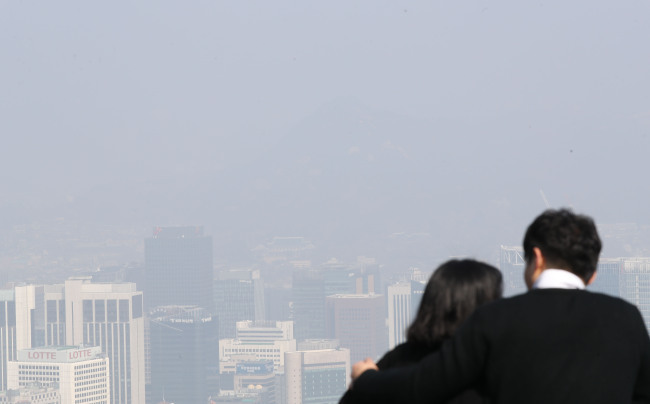 Clear skies are expected to be seen after 3 p.m. after wind blows away the fine particulate matter. 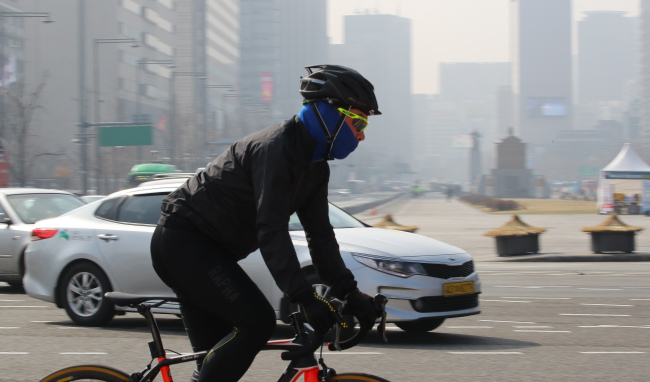 Temperatures are to warm up Monday, with highs ranging from 11 to 19 C nationwide, though fine dust levels are expected to be bad at times in Seoul, Gangwon, North and South Chungcheong and North Jeolla provinces, according to the Korea Meteorological Administration.